Welcome! We are excited to share that the elementary band program will continue thanks to the generous, continuous support of the Redondo Beach Educational Foundation (RBEF). 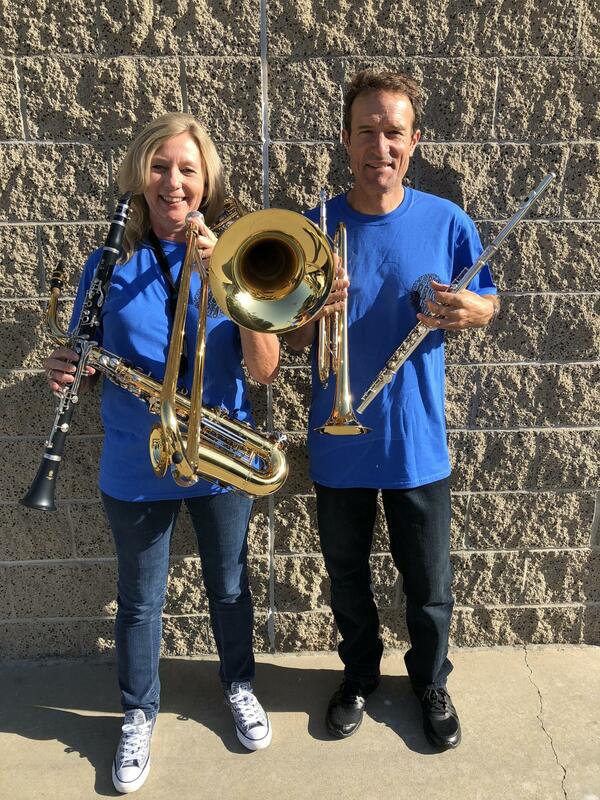 The 5th grade band teachers are Mrs. Zoetewey and Mr. Buchen. 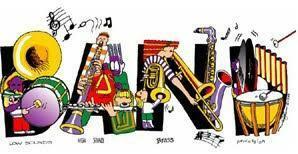 We are a traveling team, visiting each school site twice each week to provide high quality music instruction. By working together, we are able to focus on specific instruments in smaller groups, giving students more focused attention and instruction. Research shows when music is included in a student's daily learning that reading, writing, and math scores improve. There is a high correlation between positive self-perception, healthy self-esteem, total interest in school activities, and the study of music. College admission officers give special consideration to students who participate in their high school music programs. Employers often seek out students who are a part of their high school music programs because of the student's ability to solve problems and work well with all kinds of people. There is a strong bond of friendship that forms among musicians. This bond gives musicians a sense of support and belonging that will follow them through their educational career. All instruments be sure to know the material covered in the colored boxes at the tops of pages 6-26. Flute: Practice with correct hand position fingers close to the keys. Practice Page 24 and the low notes on page 25 & 26. Clarinet: Always have more than one reed. Practice Page 24, low F on 25, low E on 26, and begin learning the high notes on Page 27. Sax: Always have more than one reed and always use your neck strap. Practice Page 24, low C on 25, and high notes on Page 26. Monday before school (7:45-8:10) and Wednesday during morning recess.